› Why do some Italian words have double consonants? Double consonants are a characteristic of the Italian language. They reflect a different sound than a single consonant. The sound of a double consonant is longer than the sound of a single consonant. It’s important to distinguish between single and double consonants since this small difference can change the meaning of the word and can cause a lot of confusion during the conversation. Anytime you see a double consonant in a word, in Italian, is important to reflect that these consonants lengthen the sound. 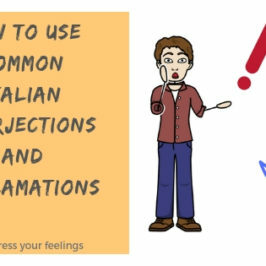 As said before, the double consonant usually changes the meaning of the word, so, to make sure that your Italian is understandable, emphasize doubled consonants well. › How do you know when a word has double letters? You should try to learn them with this double sound already. It might be hard at first but with practice, it will be easier. To recognize whether a consonant is doubled or not, it takes time. › Where you can find double letters in a word? This doubled consonants always happen somewhere in the middle of a word: never in the beginning or end. All consonants (except H) can be doubled to indicate the stronger sound. The letter Q is doubled only in word “soqquadro” (confusion). › What are the most common words with double consonants and a different meaning? › How could you improve the pronunciation and comprehension? 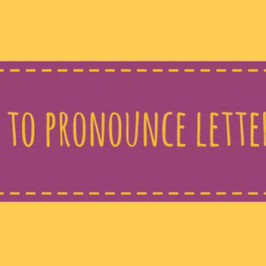 I suggest a lot of practice emphasize the double consonants and to facilitate the learning of these seemingly easy but complex words. Thank you very much for your appreciation. Hope you’ll come back here soon.